We’ve just finished pushing out a tiny little update to the MusicBrainz servers. This one improves on the ‘set release group cover art’ feature, but exposing an interface to make these changes. Later work will expose this cover art in more places. So, here’s the grand list of what has changed! 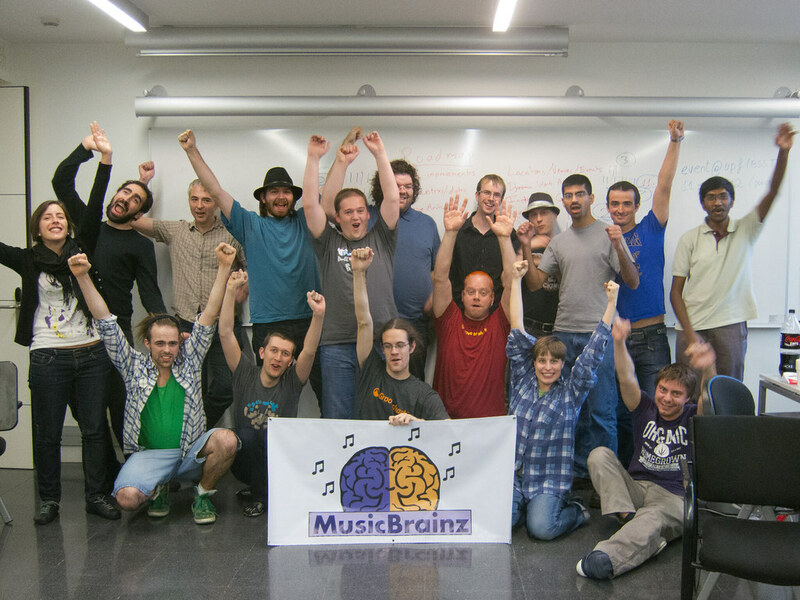 Thanks to the MusicBrainz developers for their work on this release. The Git tag for this release is v-2012-11-27.